Chelsea Knot cannot keep a secret, and she just stumbled on the juiciest piece of gossip she has ever ran into during her best friend and resident queen bee’s party. She spills the secret, thinking that it would elevate her popularity but instead there were surprising and violent results — one that almost ended up killing someone. 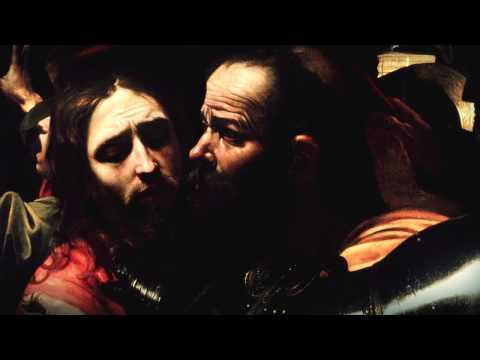 Guilt-ridden, Chelsea confesses what she knows and instantly became a social outcast. She takes on a vow of silence, thinking she wouldn’t cause anyone harm if she just won’t speak up, even if she gets bullied in school. Despite this silence, Chelsea meets new friends in school who accept her, and for the first time since everything happened, she wonders if she can finally move on. I didn’t like Chelsea at first, and it was so bad that I almost gave up on the book. While I enjoyed mean girl novels such as Courtney Summers’ Some Girls Are or Lauren Oliver’s Before I Fall and Shirley Marr’s Fury, I am almost always annoyed at their sidekicks, because they’re usually the type of people who are mean on purpose because they want to be popular. Not that the popular girls aren’t mean on purpose sometimes, but in movies and books, the sidekicks are usually twice as annoying. Chelsea is exactly like that, and I really didn’t like her from the prologue and even early into the first chapters. And then…somehow, she just grew on me. I find it really cool how Hannah Harrington made Chelsea a character who can say so much despite not having much of a dialogue in the book. The transition from an annoying mean girl sidekick to someone who’s pretty likeable is very good, and I find myself siding with Chelsea up to the end. But I think my favorite aspect of this book is really the romantic lead, Sam. I liked him way more than I liked Jake, but it may be because of my tendency to go for the good guys. And by “good”, I mean the guys who don’t really have too many issues in life. I liked how Chelsea started to get to know him and how she started liking him and how it didn’t really take much “speech” for the two of them to like each other. I especially liked how Chelsea said that she knew she didn’t have to say anything to keep him because she knows he understands…and it’s just…sweet. New fictional YA crush! On a more personal note, I found that Speechless hit a few uncomfortable spots for me, mostly because I can really relate to the talkative, gossipy Chelsea. Sometimes, it just feels so fun to talk and gossip, and more often than not, I never really thought of the repercussions of it until later. So in a way, Speechless reminded me to watch what I say, and if unsure, just enter the silence and zip it. 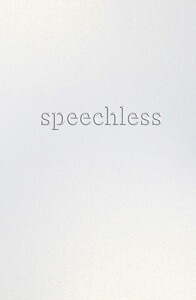 Speechless by Hannah Harrington is definitely different from the author’s debut, but not in a bad way. It’s more of…this book is a less angsty, happier sibling of the previous novel. While I really liked Saving June, I think I liked Speechless just a tiny bit more. :) And yes, it may be just because of Sam. :P Overall, I know I will be looking forward to whatever Hannah Harrington comes up with next. 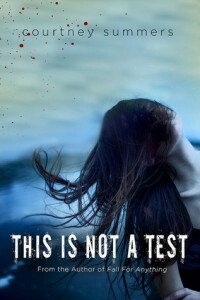 When I heard that Courtney Summers was coming out with a zombie novel, I was up to my ears with excitement. Okay fine, when I found out about it, I have only read one Courtney Summers novel (Some Girls Are), but I really liked it and I was looking forward to reading her other books. Then the new one was about zombies? 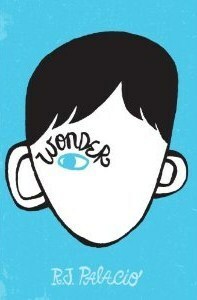 And it had that awesome, awesome cover? Where can I get this?! So the world is ending, but Sloane Price doesn’t care because as far as she knows, the world has ended ever since her sister left her alone with their abusive father. She just really wants to die, and the apocalypse seemed just timely, until she was saved by several kids she knew from school. Now she is in the school with them, helping seal exits half-heartedly, listening to the incessant pounding of the undead outside who wants to eat their flesh. What follows is a story of human will, of what people will do when the odds are stacked against them, and just how far one would go to survive…or die. INTENSE. I described Some Girls Are as intense, but it had nothing to the intensity of this book. 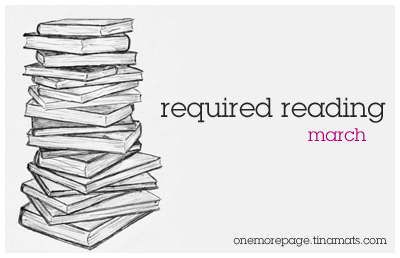 This is Not a Test is an exhausting book. It has so much character conflict (internal and external), and it’s not just because of the zombies. In fact, most of the zombie action didn’t happen until in the latter parts of the book, and that’s an entirely different kind of intensity. The rest of the book is all about human struggle and the will to survive even if it seems all better to just give up and do nothing. I can’t say I liked many of the characters, especially Sloane because she’s different from all the zombie novel heroines I’ve read. Most of them have the determined will to live, not a will to die. I wanted Sloane to snap out of it, to pick herself up and be thankful that she’s still alive and has a good chance of survival. She frustrated me, and the other people she was with kind of frustrated me too, because I wasn’t sure what their real motives were. Well fine, they wanted to live, but I guess the entire situation of the apocalypse in the book has also caused me to not just trust anyone. I swung between liking some characters moderately to not liking them at all, but that doesn’t mean they’re not good characters. They’re just…well, not so much likeable. Perhaps it is hard to like some people in a genuine way when zombies are out to get you outside and you’re worried if you’re going to live another day. On another note, I think the book has an excellent pacing, and the days they spent inside the school blended into one another quite well that I felt I was with them as well and I didn’t know how long it has been when they were inside. There were times when some of the action lagged, and but it quickly picked up with heavy, spine-chilling scenes that really snapped me out of my sleepiness when I was reading this before bed. The last few scenes were creepily scary and quite sad, but it was the kind of zombie action that I was looking for! In the end, I was just really…exhausted, but in a good and satisfying way. When I spotted Somebody to Love in Netgalley, I immediately requested it, having enjoyed Until There Was You last year. I wasn’t really planning to read this soon, but then I started and got to know Parker (and the Holy Rollers!) and I just couldn’t stop. Somebody to Love introduces Parker Harrington Welles, a children’s book writer who relies on the trust fund she had and building her world around her one and only son. She is essentially rich, but she didn’t really live as a rich girl. Which was fortunate, because when her father got jailed for an insider-trading scheme, Parker is left penniless save for what she had now and a house left to her name by an estranged aunt. Thinking she could easily sell the house for extra money to start again, she was surprised to find that the house was more of a shack and it needs a lot of work. Enter James Cahill, one of her father’s lawyers, who was asked to help Parker with whatever she needed. Parker had always been annoyed at James not only because of a shared history, and she really wished he wasn’t there…except that he’s proven to be helpful in fixing the house. That, and he’s looking pretty…well, hot is the only word to describe it. 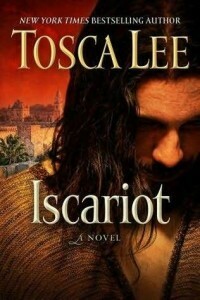 Of course, I can’t not mention the romance in this book. I’ve been getting very lucky with the romance in the books I’ve been reading — almost all the books I read lately have this slow-burn romance going for them, and Somebody to Love is no exception. While James and Parker have a history that I wasn’t really much of a fan of, the development of their relationship was such a pleasure to read that I can’t help but giggling every now and then. I liked that James wasn’t just a token hot guy, but a character with his own hang ups and history and had his own story going for him. He’s an individual completely different from Parker, and reading their conversations and watching their relationship grow was the best part of the book. 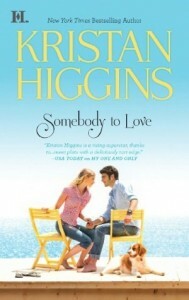 Somebody to Love by Kristan Higgins will be out under HQN books on April 24, 2012.